Welcome to Reception - S Evans Class! Welcome to Dosbarth Reception's class page! Homework will begin to come home after the first half term in Autumn. 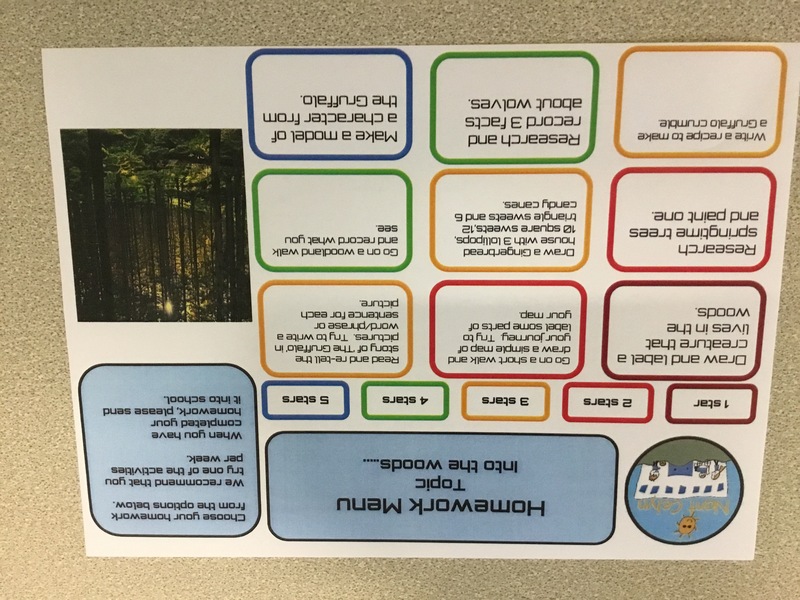 Homework should be handed in by Thursday morning at the very latest each week to allow staff time to change books and mark homework. Bags handed in after this time will have new homework only. We ask kindly that homework is stuck into the homework books provided, on the next available page if possible. P.E. takes place every other Wednesday morning. Please make sure that your child has a P.E. kit in school (black shorts and white t-shirt). Dinners now cost £2.30. Please ensure dinner money is put into a money bag/envelope/purse that is clearly marked with the child's name. We only allow healthy snack in school. Your child can bring cheese, yougurt, fruit, veg or a cereal bar. They may also buy fruit in school daily at a cost of 30p. We have a lot of very creative jobs to do in reception. For this reason, we would like each child to have a spare change of clothes in school for emergencies. We sometimes get hot and need to take our jumpers and cardigans off so please make sure that you label every item of clothing for your child. Please can lunchboxes be free of any peanut related products. We have a serious Peanut allergy in Nant Celyn. Thankyou for your co-operation. Every week we choose a star of the week. This is for a child who has really stood out during the week for doing something amazing! The star of the week will be mentioned in Friday's celebration assembly for the whole school to celebrate their success and they will be presented with a trophy - this is kept in school for them to see and a photograph of them holding it will be sent home. The sounds that contain 2 letters are called 'blends'. 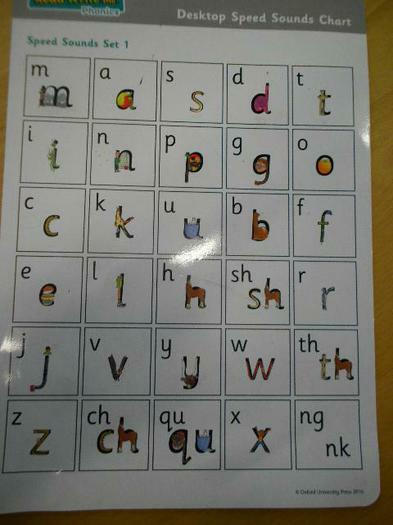 If a child can identify a blend in a word (eg, f i sh) but struggles to locate it on the sound mat, we will help. Each sound has an accompanying 'rhyme' for each (a, around the apple and down the leaf). 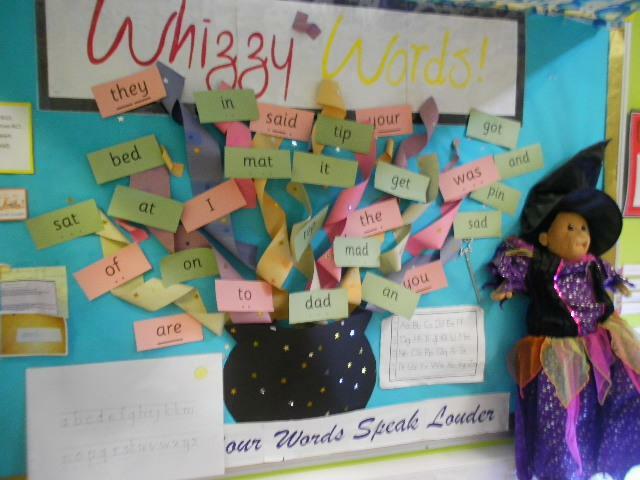 If a child is struggling to read a red word, we will say the word for them. 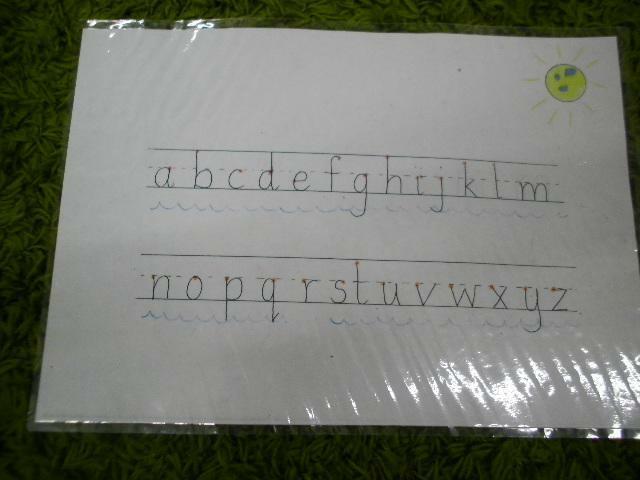 When children are confident with reading sounds we begin writing. Some letters touch the sky (b,d,f,h,k,l,t) Some letters get a bit wet (g,j,p,q,y) and all letters either face the sun or they face away from the sun. We call the broken lin in the middle of the writing lines an 'imaginary line' because it is not present in writing books. Autumn term: this term we will be looking at the work of Nick Butterworth. Especially, his books about 'Percy the park keeper'. Spring term: This term we will be looking closely at books written by Julia Donaldson! Especially, 'The Gruffalo' and 'Under the Sea' themed books. Summer term: This term we will be looking at books written by Eric Carle. Oxford Reading Owl 250 free reading books when you join, for free, online. Topmarks Maths and Literacy games A fun way to practise essential skills with your child. RM easy maths Practise makes perfect! Activities to help with simple maths skills.